Alarmed about the rising tide of crime in the Victorian state? It’s true that statistics can be alarming for residents in Ferntree Gully and throughout Melbourne, whether it’s for home invasions of simple vandalism, whether in Berwick or Doncaster, or anywhere else. However, let Advance Security take the worry out home security with our sophisticated alarm systems for Ferntree Gully and surrounds. 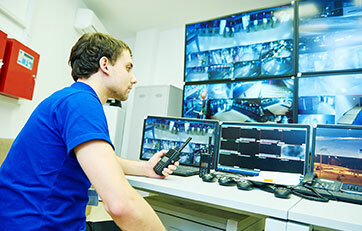 When you hire our consummate professionals to install a home security system, such as an alarm system for Ferntree Gully properties, both domestic and commercial, you are hooked up to a control centre that sends instantaneous alarm signals to our roving patrol staff. This means response times are faster and more decisively, stopping criminals in their tracks. For a truly fail-safe security response to threats of thievery or invasion of property, CCTV installation in Ferntree Gully is a must. We’ll make sure your property has no blind points – blind points are weak points. The quality of our CCTV footage is second-to-none, representing the best brands, but at the most affordable prices. This means you weren’t be caught out with a blurry image, should the worst happen. 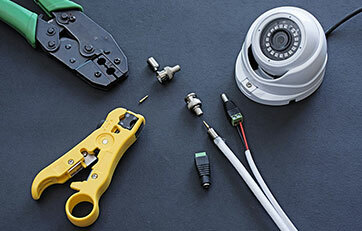 Call Advance Security for CCTV installation in Ferntree Gully, and put your best foot forward in home security. With our range of home cameras Ferntree Gully home- or business-owners have the best range of brands to choose from, to suit any budget. 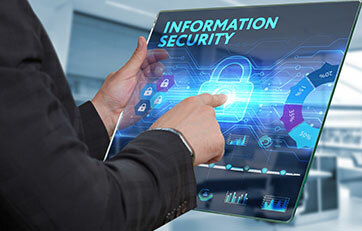 Best of all, however, we also maintain unbeatable levels of expertise in our staff, many of whom have decades in the security business and have witnessed firsthand the advances in home camera technology. You need to have experience in the industry to outwit the criminals! When Advance Security install your home cameras in Ferntree Gully, they don’t just install any old place. 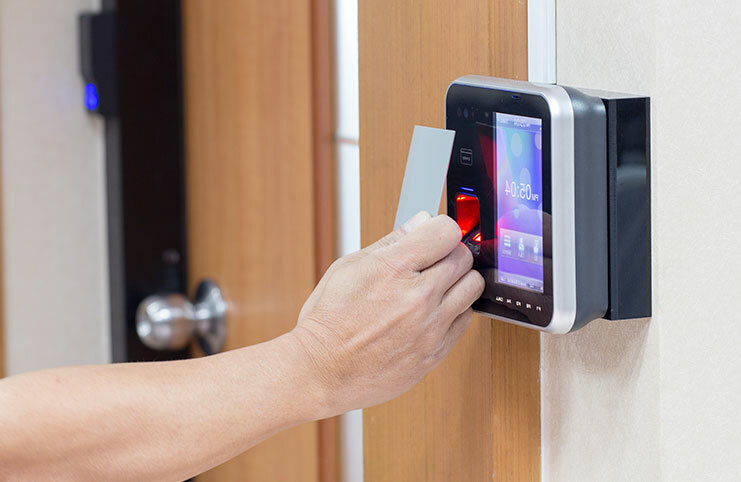 Thought is given to weak points, and to make sure that the premises is covered in its entirety, so there are no vulnerable points in your home security system. 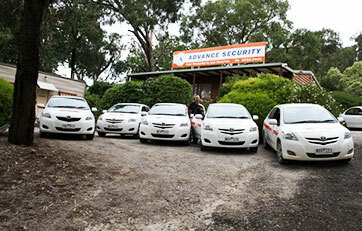 With Advance security taking care of your home security in Ferntree Gully, you can rest easy. Leave your home confidently each day, knowing that trusted technical experts and strong, well-trained security staff are watching over your property and belongings. Our home security in Ferntree Gully is the strongest in the business; stronger than the worst of criminal elements. There are many security cameras available on the market, but many are only really a scare crow against criminals, they might ward off opportunists, but are ineffectual at capturing a resolute image for those criminals that are bold enough to try your home’s security system. 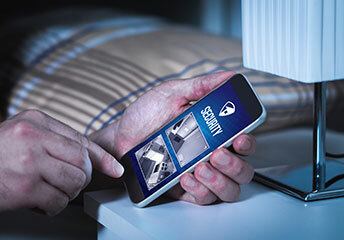 Our security cameras for Ferntree Gully represent an all-round defence, not just a preventive, but a curative against the worst criminals entering your system. Our security cameras for Ferntree Gully capture a sparkling image, capable of leading to a prosecution, the return of your things, or an appropriate insurance claim.